I was fortunate enough to have Sacha and the Speedvagen crew roll through DC last October. While not getting a fit or purchasing one of their handbuilt steel bikes, I was able to witness the process of the Fit Tour first hand, as well as playing with some of said handbuilt steel bikes. If I had the cash, I’d have to do the Service Course experience in Girona for their first European tour. Full details contained in press release below. Speedvagen is coming to Europe for their first ever European Fitting Tour from the 26th of August to the 11th of September. For the past few years the Portland based company has previously hosted their Fitting Tours all over the world. They travel to find their people, ride their roads, share their bikes with those who have mostly seen them through the web and most importantly, these future Speedvagen owners get a full consultation and custom fitting session with founder Sacha White. No matter how good the bike is made, how nice the components are or how beautiful the paint is, if the bike doesn’t fit right it will never ride right. If you’re interested in a fitting, email [email protected] to sign up. 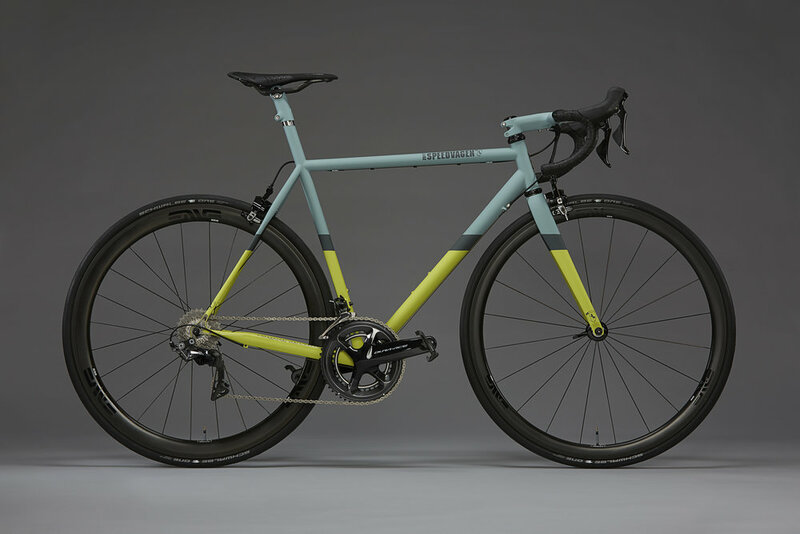 In London, Speedvagen has also partnered with Rapha, and the fittings will take place at their beautiful Soho Clubhouse. Like Amsterdam, there will be rides with the Speedvagen crew, with the possibility for cyclists to test-ride an actual Speedvagen bike, attend a Fit Clinic as well as still signing up for a fitting* (if slots remain available). For the ultimate experience, there will be an extended stop at Christian Meier’s Service Course in Girona. People from all over Europe are able to fly over and enjoy the luxury treatment that Service Course has to offer, as well as test riding bikes in the most beautiful surroundings possible. Talking about the ultimate custom-bike experience.